Want to know what time a service starts or what's available in addition to Sunday morning? Looking for a way to quickly sign up for an event or volunteer for a ministry? We have created North Central to put that information at your fingertips! We offer two identical services at 9:30 and 11:00 every Sunday morning. Programming is available for infants-4th grades during both services. E2 Tweens (5th-8th grades) meet during first service and E2 Teens meet during second service and at 6:00pm. We currently do not have a Sunday evening service. Baptism is a pivotal step in the life of a Christian. It's simply proclaiming to others that you love God and want to follow Christ. At North, we baptize in water symbolizing death to your old self and raising to a new life. A class is offered each time there is a scheduled baptism. We will go over what it means and give you time to share your story. Throughout the week we offer a wide range of opportunities for adults, tweens, and kids. From Bible studies to Connect Groups to Awana, there is something for everyone. Consider one of mid-week opportunities to grow in your faith and fellowship with other believers. Are you thinking about becoming a member of North? Join us at the next Pursuing Membership Class luncheon. You will have the opportunity to meet the Leadership Team and learn more about the church, our various ministries and ways you can become actively involved in service. Watch the bulletin for more details and dates. We believe that one of the best ways to go through life is together! We have groups on Sunday, Tuesday, Wednesday and Thursday. Wednesday Evening Connect Groups have taken on a new look this year. 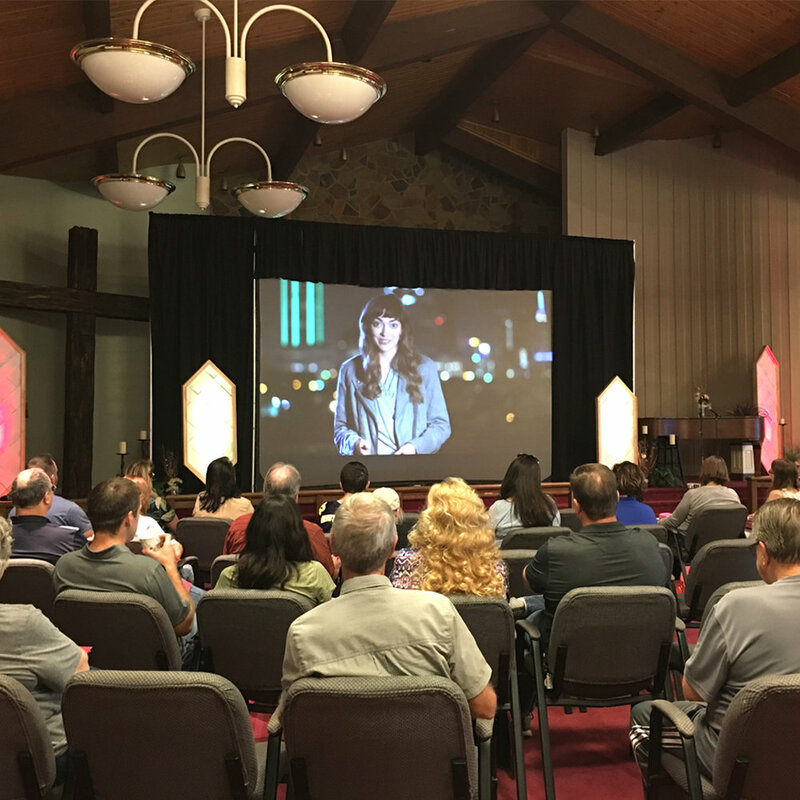 After a time of worship together, groups will watch a video series then gather in groups for discussion.